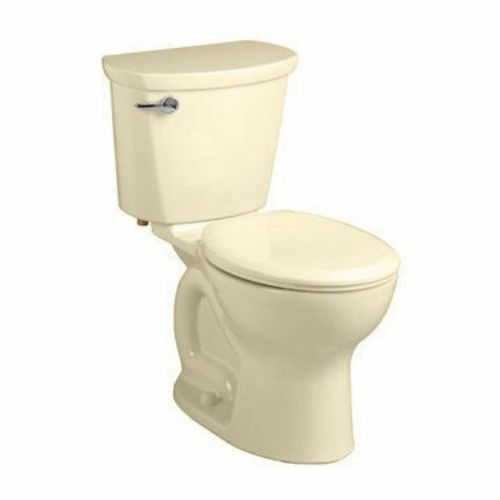 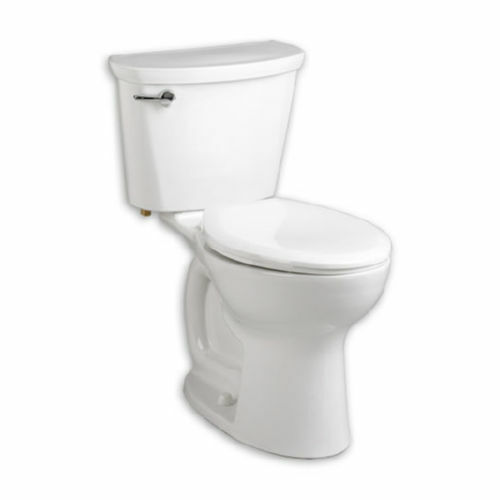 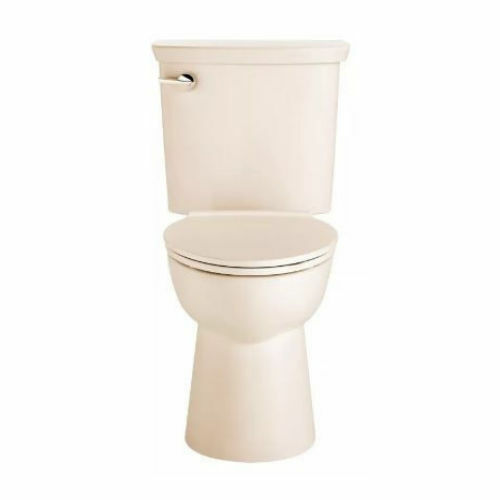 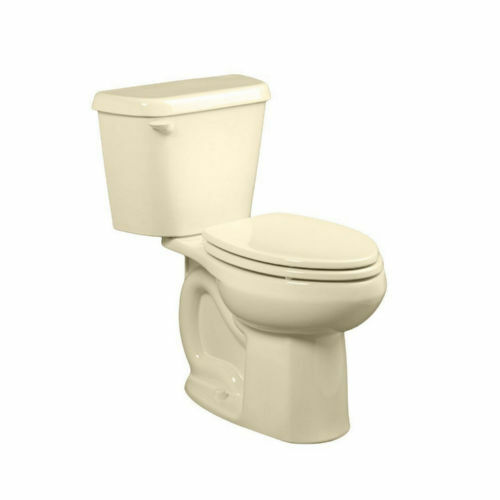 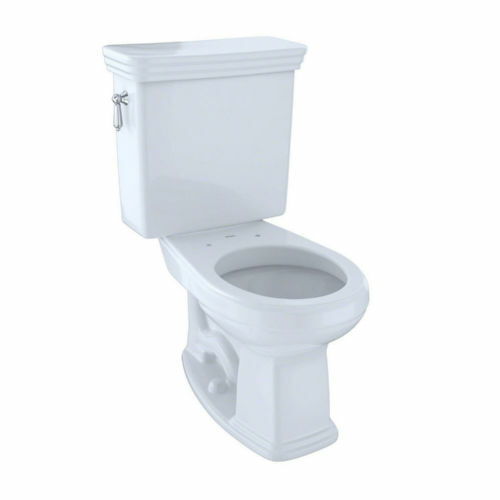 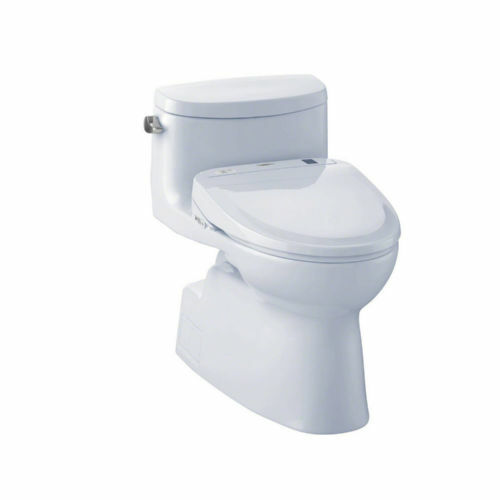 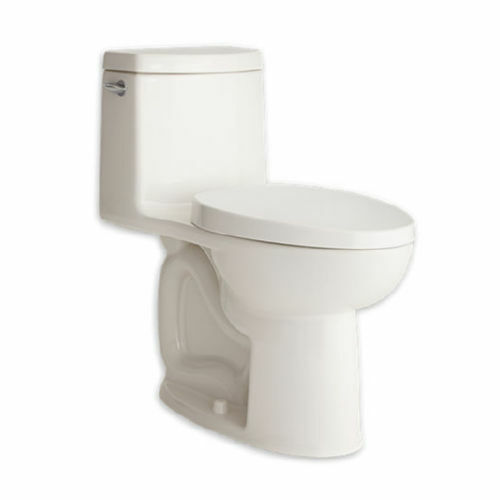 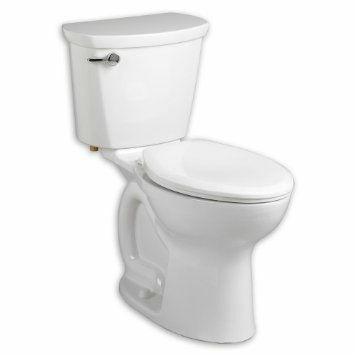 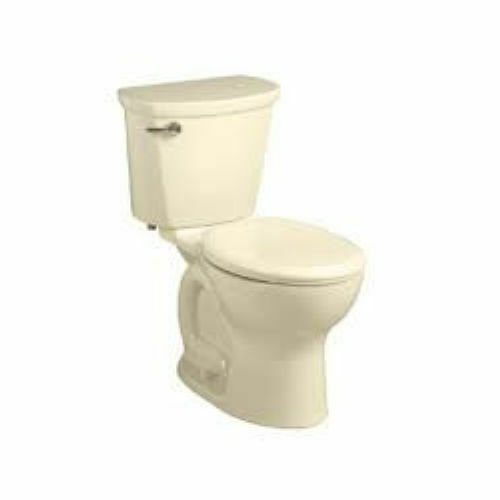 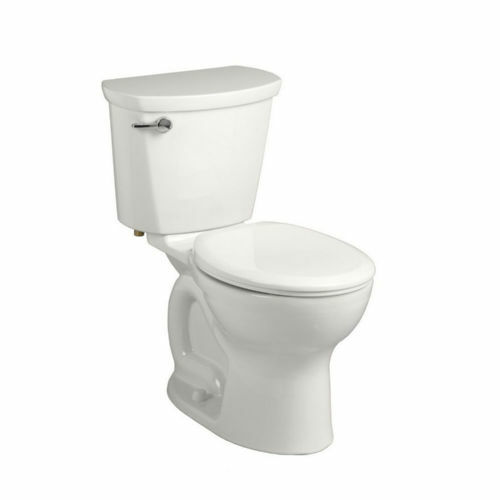 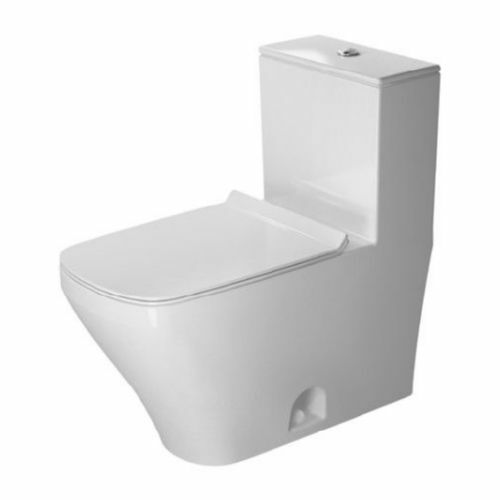 This High Efficiency Toilet from our trade-only Cadet® PRO™ line offers professionals great value, price and performance. 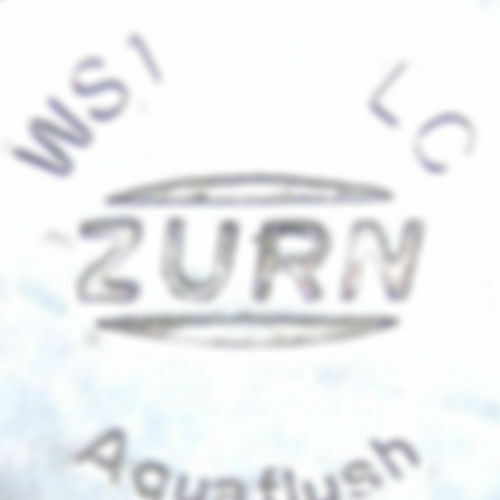 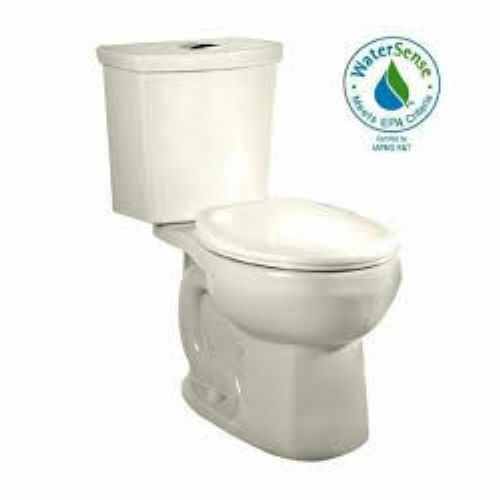 A Cadet Flushing System and PowerWash® rim ensure a powerful flush and superior bowl cleaning using 20% less water. 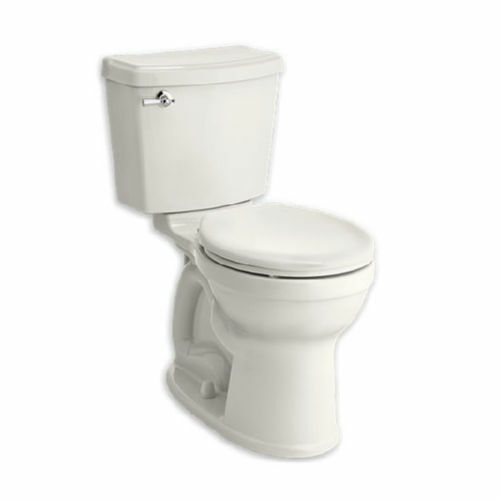 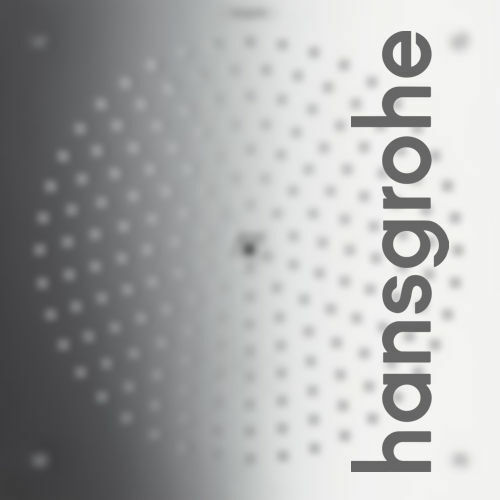 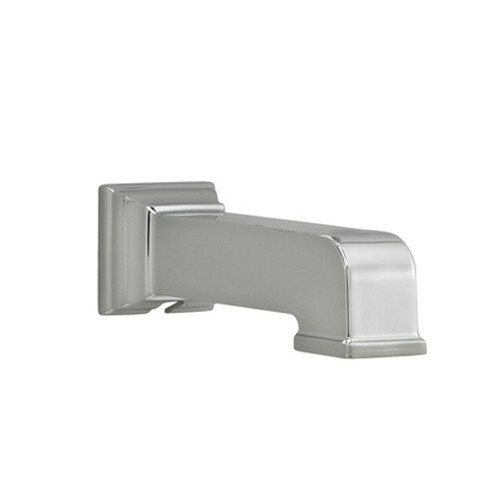 A 16-½” rim height enhances ease of use and its EverClean® surface stays cleaner, longer.